IN a repeat of the 2013 showpiece, Hanging Heaton will face New Farnley in the Heavy Woollen final. In order to get through to the grand finale at Spen Victoria on August 5, the two Bradford Premier League rivals had markedly contrasting victories. 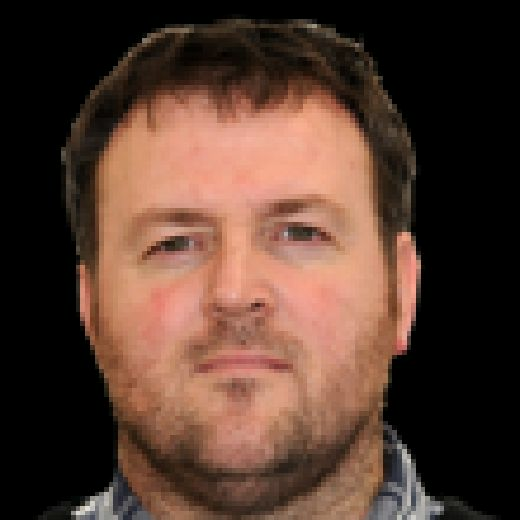 Hanging Heaton recovered from their league defeat by Cleckheaton 24 hours earlier with an emphatic seven-wicket win over Drakes Huddersfield League champions Hoylandswaine, while New Farnley edged a nail-biting one-wicket win over Methley. Methley were left to rue the fact that they were bowled out for 241 with 10 balls of their innings still remaining. After the early, cheap loss of Adal Islam, Methley’s Jordan Laban and Marcus Walmsley came together to provide the basis for their side’s final total, putting on 84 before Walmsley was stumped off the bowling of Simon Lambert for 64 off 57 balls. Laban hung around until he was fourth man out with the score on 194 having made 72 from 131 balls, Grant Soames (29) and Daniel Shuffe (21) chipping in lower down the order. Former England and Yorkshire paceman Ajmal Shahzad took 3-44 and spinner Luke Jarvis (3-40). Wicketkeeper Steve Bullen (70) and captain Lee Goddard (57) then led the New Farnley reply but, once they were out, wickets tumbled and the Premier Division leaders found themselves struggling at 231-9 and still needing 11 to win. But the last-wicket pair of Alex Lilley and Jarvis proved up to the challenge as they edged their side to a dramatic victory on the ground where they lifted the cup with a win over Hoylandswaine in 2016. 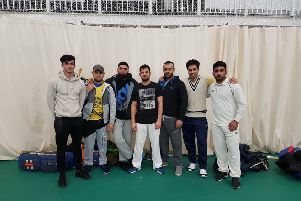 Beaten finalists in the previous three seasons, Hoylandswaine made a brisk start against Hanging Heaton with former Spen Victoria and East Bierley opener Gharib Nawaz making a brisk 32. Hanging Heaton were unperturbed and soon seized the initiative With David Stiff (3-24) and Chris Goodair (3-28) helping to dismiss the visitors for a modest 140. Callum Geldart, who has a stunning Heavy Woollen Cup record, made an unbeaten 50 and captain Gary Fellows chipped in with 40 as they guided their team to a seven-wicket triumph. It gives New Farnley a chance to avenge their loss to Hanging Heaton by six wickets in the final five years ago.